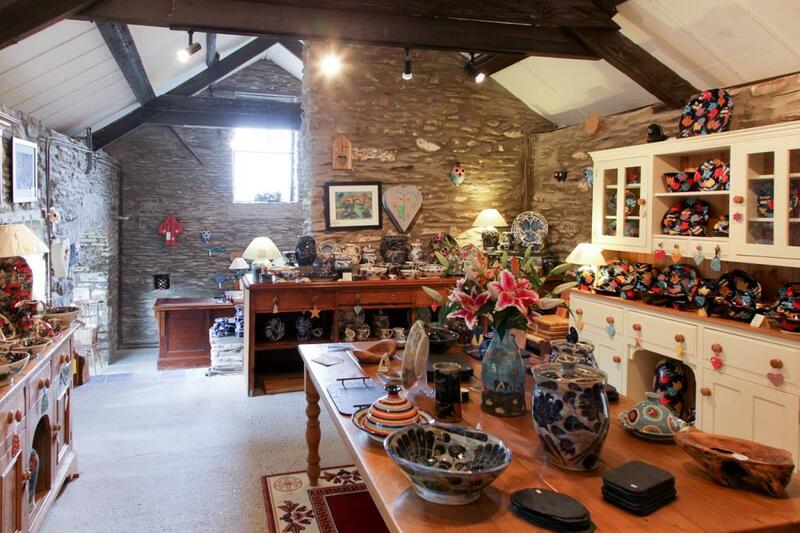 Gwili Pottery is based in the rolling hills of Carmarthenshire and produces highly decorated white earthenware pieces. 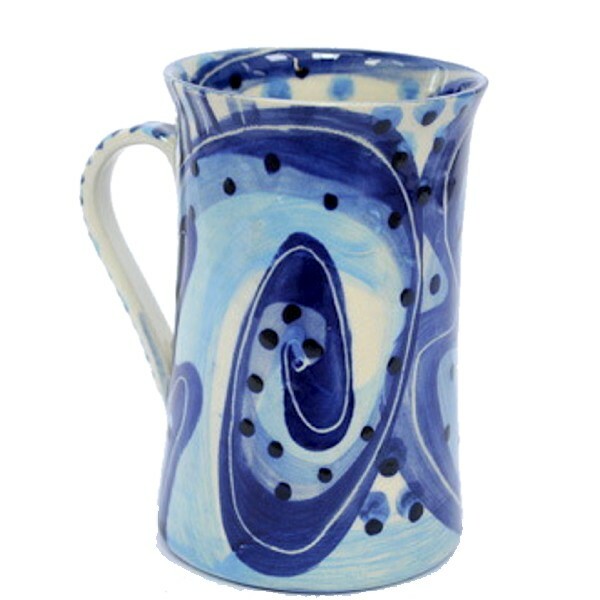 In both domestic ( mugs, plate bowls etc) and decorative shapes, in many different and varied designs, Gwili has a reputation for high quality and very bright colours. Another part of our studio caters for paint your own pottery, so if you have always wanted to paint a pot here is your chance to let your creative side run free! We have many different shapes ready to be decorated by you. We will then glaze and fire the pots you have decorated and you can collect a couple of days later. We also offer throwing lessons, from the real beginner to more advanced lessons. We offer one to one tuition or classes for a larger number of people. Gift Vouchers are available for all aspects of our business.